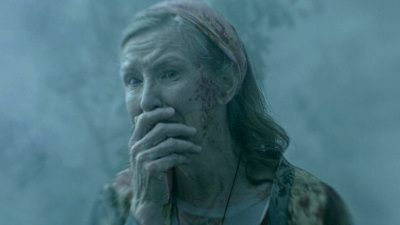 The Mist has settled over town as Eve, Alex, and other mallgoers try to manage the rising panic. 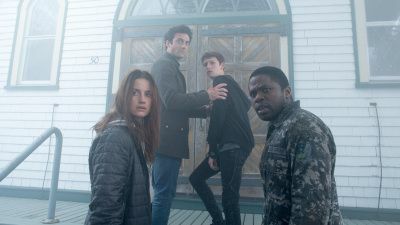 Meanwhile, Kevin, Adrian, Mia, and Jonah venture out into the mist to get to Kevin's family. 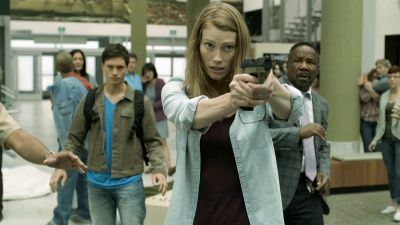 Kevin, Mia, Jonah, and Adrian arrive at an abandoned gas station where Kevin tries to reason with Clay amid fears about his child's whereabouts; at the mall bookstore, Alex comes face to face with the Mist. 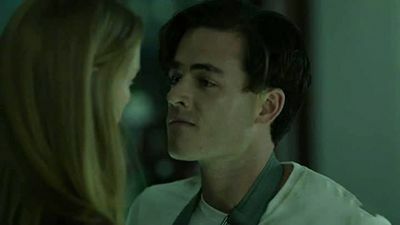 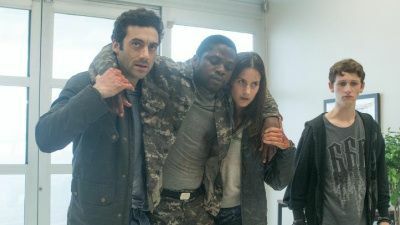 At the hospital, Kevin becomes an involuntary test subject on what drives the Mist; after Nathalie discusses her theories about "The Black Spring," she has a violent encounter with Link. 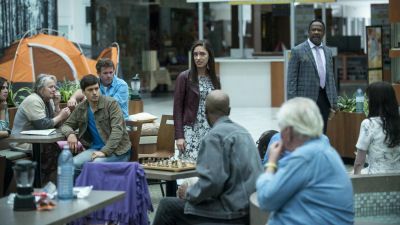 Nathalie gains full control of the remaining parishioners; at the mall, Alex and Jay continue to grow closer until Eve intervenes; Adrian and the gang make a stop at Adrian's home; Kevin makes a shocking discovery.